The Washington Post did some digging, and to be fair, it gave context to the ‘American presidents do not bow to foreign leaders’ controversy. 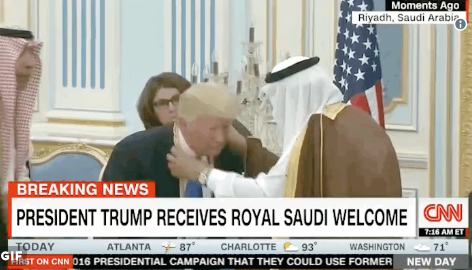 President Donald Trump did not bow, as the Left and liberal media alleged, but dipped his head so he could receive a Saudi Arabian civilian medal from Saudi Arabia’s King Salman. Even the Washington Post recognized this. 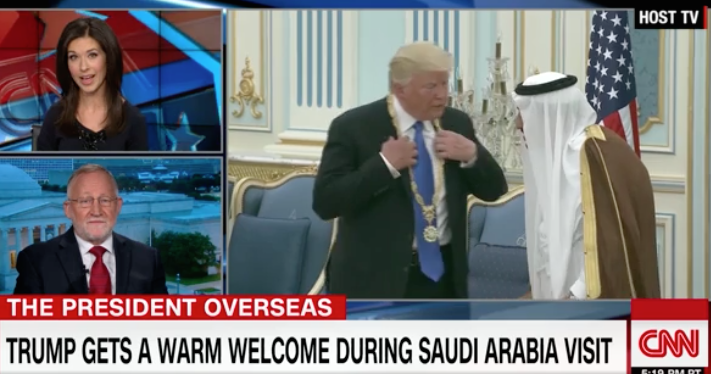 It’s not clear why, exactly, Obama’s gesture to the king — “It wasn’t a bow. 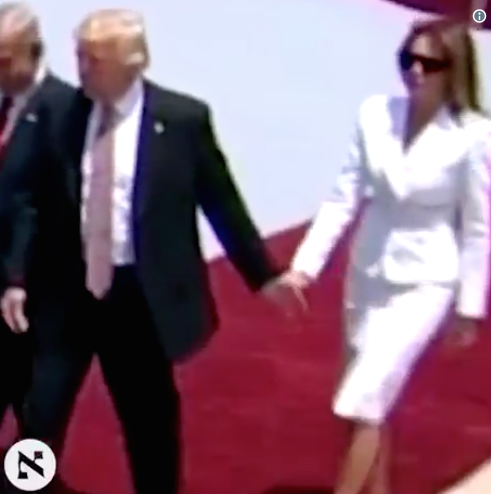 He grasped his hand with two hands, and he’s taller,” an anonymous aide insisted to Politico in 2009. — caused him so much trouble.